This interview with Mark Raine, Vice President Sales and Marketing Passenger Cars offers some excellent insights into what makes a global brand and should be compulsory reading for anyone in the automotive industry in Malaysia. Actually it should be compulsory for anyone in any industry. Everything MB says they are doing – the borderline obsessive attention to detail, using research to determine delivery gaps, barriers or dealer issues, avoiding discounts, the focus on the experience and the innovative financing which incidentally opens up new revenue areas are what constitutes branding in the automotive sector, based of course on a solid product. And that last part is important because if your product isn’t fit for purpose, don’t waste money on branding, waste it on advertising large discounts. That way you’ll make some sales before you go out of business. And talking of advertising, notice how there isn’t one mention of advertising? MB Malaysia and its dealers aren’t perfect (and MB would probably be the first to admit that) and the way their dealers interact with prospects and existing customers can be significantly improved but they do a lot of things right and that’s what makes them a growing brand in a depressed industry and market. This robust, immersive organisational appproach to branding that has at its core a meticulous attention to detail at every stage of the product journey is time consuming and laborious and far from glamorous. But this is what makes branding different to advertising and any creative driven approach to branding. 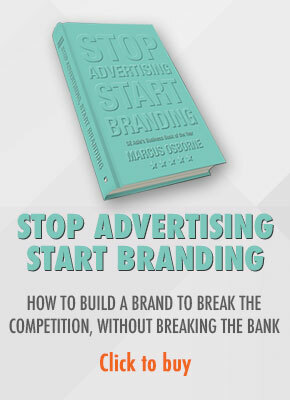 An advertising or creative driven approach to branding is much more exciting but it doesn’t build brands. And if your advertising is panned like the 2017 Chinese New Year ad above, it doesn’t matter because your brand has so much equity that the advertising become irrelevant. 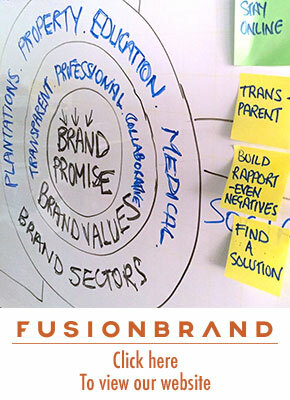 And this focus on organisational branding over creative branding is how you become a global automotive brand. In fact it’s how you become a global brand in any segment. « Is Malaysia Airlines outperforming the industry? Well yes, and no.